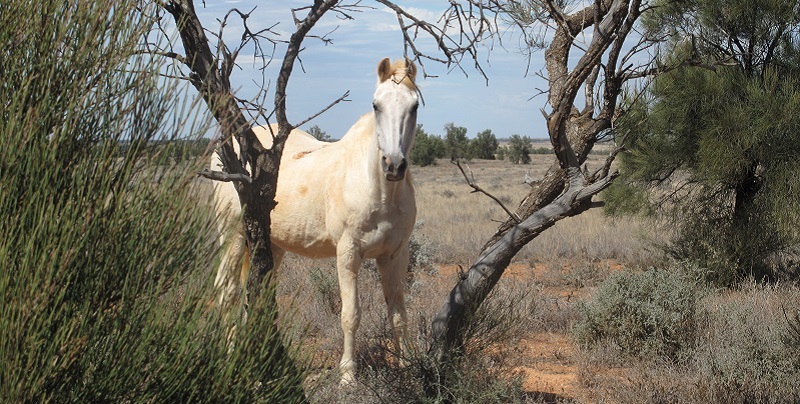 EAQ® (Equine Assisted Qualifications) sets and monitors quality standards for its equine assisted learning centres and provides training and qualifications for facilitators and others involved with equine assisted learning. There are a number of EAQ Approved Centres in the UK and Australia offering interaction with horses for children, young people and adults leading to nationally-recognised qualifications. EAQ offers a number of training programmes for facilitators including the Level 4 Certificate in Facilitating Equine Assisted Learning. The Level 4 Certificate is a national qualification which is regulated in the UK by Ofqual. Training is available for facilitators, horse professionals, tutors, assessors and practitioners of equine assisted learning. Courses run throughout the year. You need to attend an Introduction Day before enrolling on the facilitator training. Please check the Events page for the next Introduction Day. EAQ Approved Centres have met quality standards including horse handling, the environment and staff qualifications. Their staff have been specially trained to offer equine assisted learning sessions to individuals and groups from all walks of life. Some centres specialise in certain areas, such as working with adults in recovery from drug or alcohol misuse, while others focus their attention on children and young people. Find the location of your nearest EAQ Approved Centre. Find out how to become an EAQ Approved Centre. If you would like to attend sessions at one of our centres, please email us today!